The design of this commemorative bench, made by Steiner from ifelele for the Bainbridge Art Museum benches, was inspired in part by NW Indian bear carvings and images of Picasso’s horse drawings. Last month I sat down with John Steiner to get his thoughts on woodworking — the cabinets and furniture pieces that he builds out of solid wood. Recently, I went back to his shop to discuss those woods. This is not an all-encompassing review of every wood out there, but rather a list of woods that John and I choose for different projects and why we prefer some woods over others for a particular job. This is my very favorite wood if the interior requires dark cabinetry or a dark piece of furniture, such as a dining table or bedroom dresser. I do not like to use stains on light-colored woods to make them dark. I like to leave all woods natural, showing their native color. Oiling walnut with Danish oil or teak oil (such as Daly’s BenMatte or SeaFin) will give you the dark look and show the beautiful walnut grain. With an oil finish, rather than varnish or lacquer or urethane, you can feel the texture of the wood surface itself, not the coating. Teak is the other dark wood. 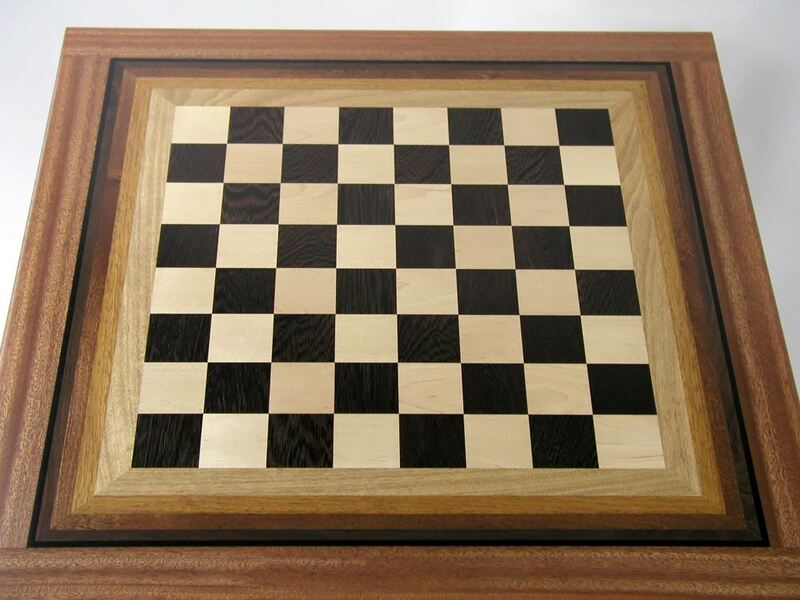 In the 1950s and 1960s the third dark wood was rosewood, but sadly that is no longer available. Because it’s naturally moisture-resistant, teakwood has been used for centuries to make wooden boat decks. Over the years, I have seen contractors and builders apply a coat of urethane or other hard finish to teak floors. That should never ever be done. 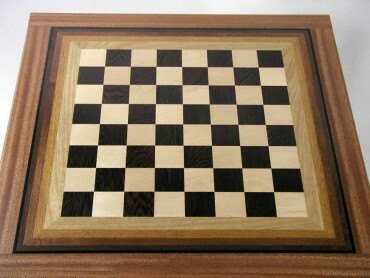 This John Steiner chessboard, made from anigre, mahogany, maple, walnut and wenge, has a slight glow to it. Steiner was trying to capture the color mechanics of iridescence by using gradations of wood color. Teak is naturally oily and the oozing of oil will never stop. A hard finish, such as urethane, will eventually peel off or at least crack, and the cracks will fill up with dirt. Use only BenMatte or Seafin or another brand of teak oil. Follow instructions: Teak oil is never left to dry as a coating, as you would with a varnish or lacquer. After allowing the oil to be absorbed by the wood for about 15 minutes, wipe all of it off until the surface is dry. Teak oil stays in the pores of the wood, where it hardens, and never on the surface — or at least not much of it. For outdoor use, teak should be left natural, without an oil finish. The wood will eventually turn to a beautiful, silver-grey color. 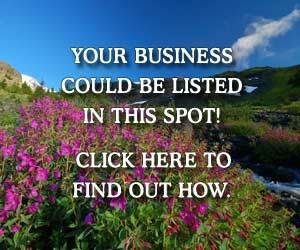 Indoors, use the oil and over the years, sand lightly to remove any spots. A couple of my earlier blogs (part 1 and part 2) cover the finishing process in detail. 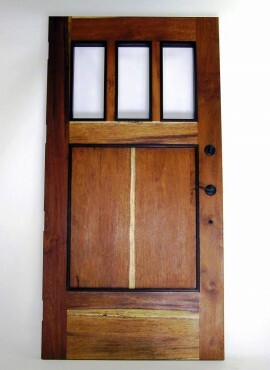 For interiors that need a medium warm brown color, solid cherrywood is a great choice. Cherry starts out almost blond but within a few months, it will begin to darken substantially. In about two years, it will reach its darkest hue, which is a wonderful reddish-brown. If subjected to sunlight on a daily basis, after it has reached the darkest hue, cherrywood will possibly lighten somewhat. The darkening is predictable and always happens. However, the lightening seems to depend not only on exposure to the sun but also on other factors, such as moisture in the air or the type of glass in the windows or doors. Brazilian cherry floor and cherry buffet and china cabinet made by John Steiner to complement a kitchen. Possibly harder to find and the most expensive of the woods mentioned here, ifilele (as I prefer to call it) is another reddish-golden-brown wood. The color starts out darker than cherry and the darkening is not as dramatic as it is for cherrywood. What makes this wood so very attractive is the variation between soft and hard grain. Many pieces will show pools of lighter color surrounded by the darker and harder section. 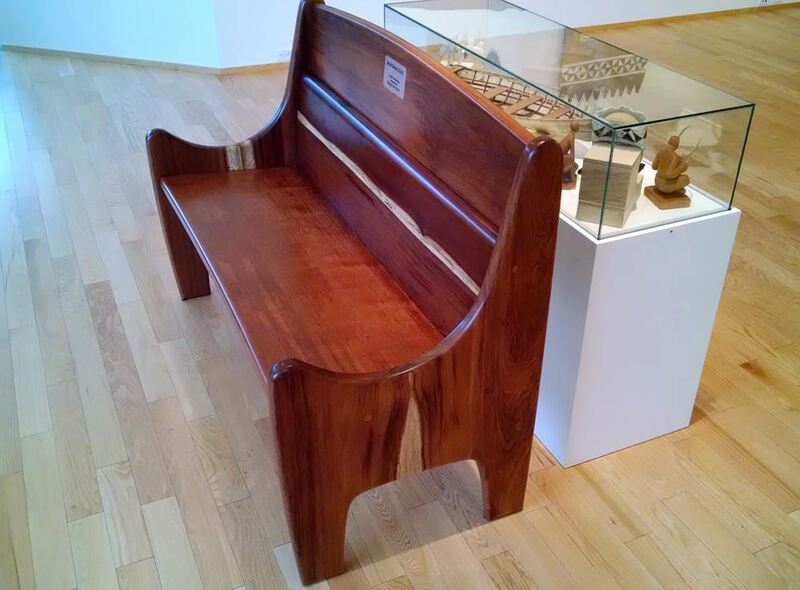 John Steiner has a couple of ifilele wood benches in the Bainbridge Island Museum of Art. If you need a very hard and durable but light-colored wood, maple is the one that will survive years of oiling-sanding-oiling. Maple is the wood used in most butcher blocks, frequently end-grain. In end-grain construction, short pieces, cut across the grain, are glued together to make a large, solid sheet. It is then cut to final size and sanded smooth. For years, it has been used as a long-lasting countertop. Finished with mineral oil, it can be used as a meat-chopping block or vegetable preparation surface. In addition to cleaning with soap, the surface can be scraped or sanded and then finished with another coat of mineral oil. Beech is even lighter in color than maple but less common now than in the previous century. The overall appearance of the grain is more uniform than either maple or birch, which frequently show swirls. 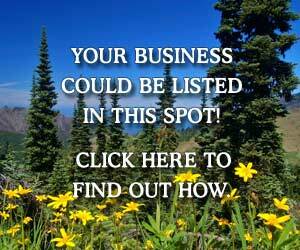 It is the preferred wood for bentwood chairs. Mostly built with cane backs and cane seats, bentwood chairs are frequently used in restaurants, not just at home. 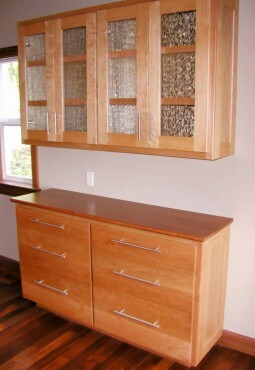 Steiner has built kitchen cabinets from solid beechwood, as well as some furniture pieces. The light color usually remains light. This entry door was made by Steiner from ifelele wood and complemented with the sapwood of the merbau and wenge trim. As the name suggests, this wood comes from the Baltic Sea countries — not exclusively but mostly from the three Baltic nations: Estonia, Latvia and Lithuania. Birchwood is frequently used both in solid plank form and as plywood sheets. Baltic-birch plywood is not at all like any other plywood. It is the only plywood where absolutely all of the layers are pure birch and not some softer, filler veneer. If sanded smooth, the exposed edges of birch plywood have an attractive texture and color variation. Left unstained, with or without a finish, birch will stay a light honey color forever. For many years, schoolroom cabinets and desks were made of birchwood. A forest of birch cabinetry filled the University of Washington Art Building Interior Design rooms in the ‘50s and ‘60s. Some of this depends on availability, not just the species of wood, but roughly the pricing is as follows: Merbau-Ifilele is the most expensive, teak comes after that, then walnut, cherry, maple, beech and then possibly birch. 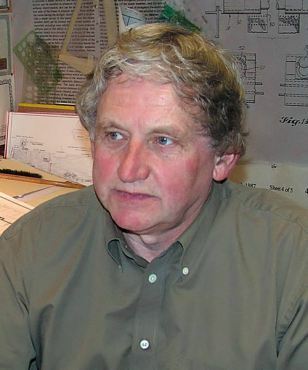 Baltic birch, however, especially in plywood form, is much more expensive than birch from other sources. Bainbridge Island had a beautiful birch grove on Madison Avenue, near the roundabout, until the trees were cut down to build a parking lot. On the positive side, Latvian composers and poets have taken many real and imaginary strolls through birch groves. Birch trees, growing naturally in a grove, will leave space for other birch trees, for animals and for people. They do not crowd each other.